Dear customers, we are currently not able to respond to E-Mail and Phone-contacts due to a power outage in the industrial area. 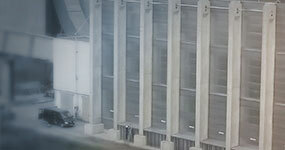 Noise control and the fight against noise affect our life on the job. 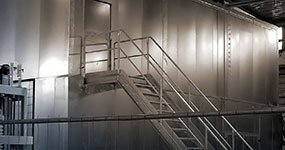 In addition, noise control concerns the public or the private sector. 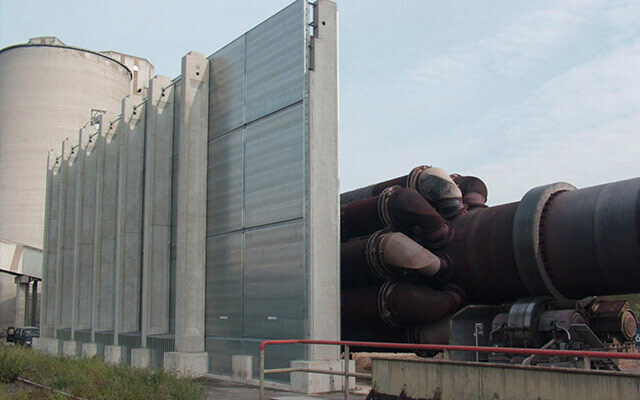 Contrast acoustics GmbH is a team experienced in noise control questions. 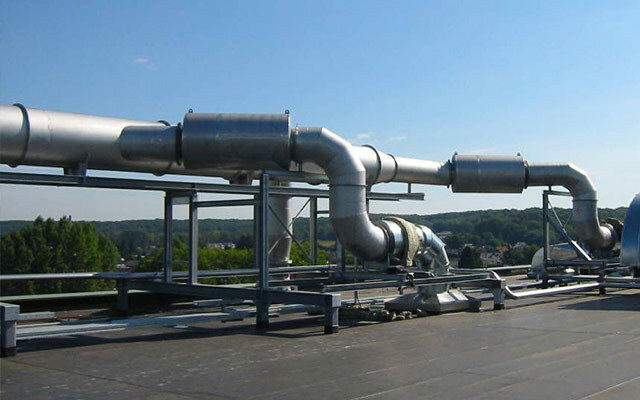 For several years has carried out project planning in the most widely varied sectors of industry. 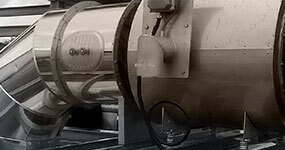 The range of services includes for consultation, planning, static computation, and the supply all noise control components and the complete assembly service. 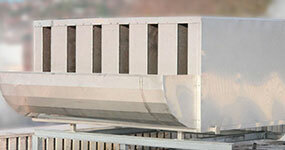 The technical noise control covers all problems with noise, impact sound and sound energy. 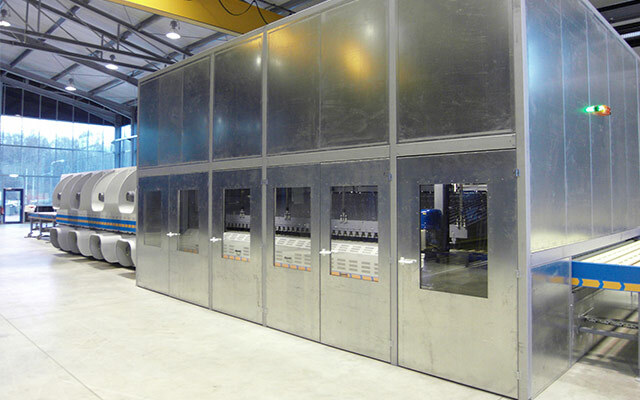 Noise control contains both: emission protection, therefore the decrease directly at the source by caps, cabins, walls, silencers e.g. 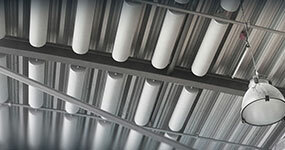 or noise control to concerned person (immission) with doors, gates, windows and room acoustics e.g. It meets each branch of industry. 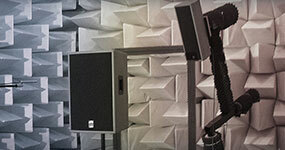 A measurement and an analysis by Contrast acoustics GmbH, the comparison with the legal limit values, and we provide you a customized offer for the noise control.